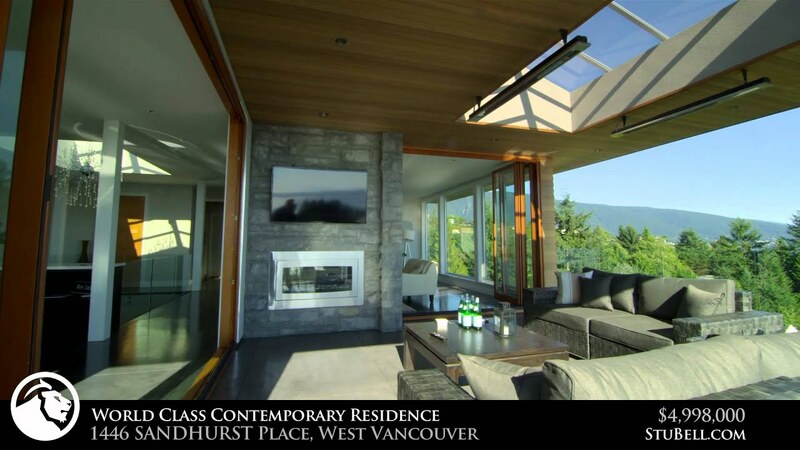 West Vancouver is a prestigious seaside community offering a tremendous quality of life. 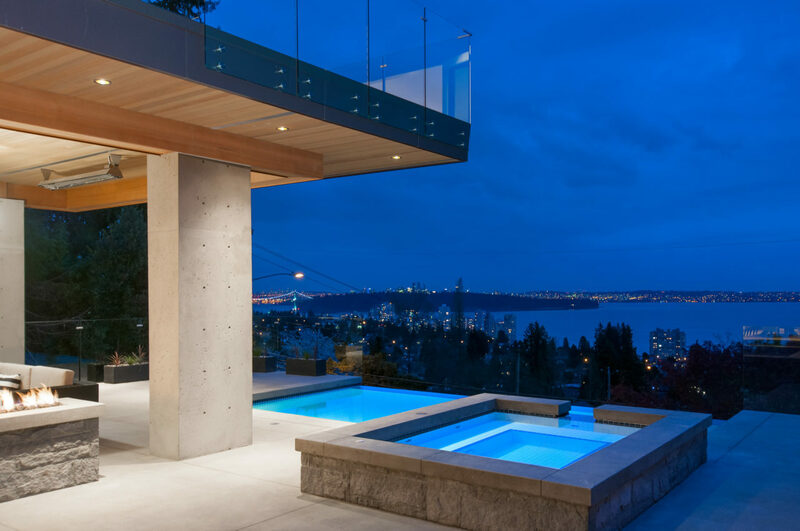 Nestled between beaches, marinas, and forested mountain tops, West Van has evolved from recreational cottages to luxurious estates. 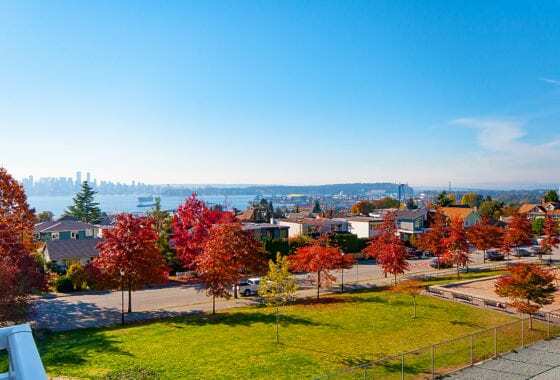 This community features excellent public and private schools, a gorgeous sea wall connecting Ambleside to Dundarave, and an endless network of parks and trails to explore. West Van has superb recreation centres as well top ranked Hollyburn Country Club and Capilano Golf and Country Club. 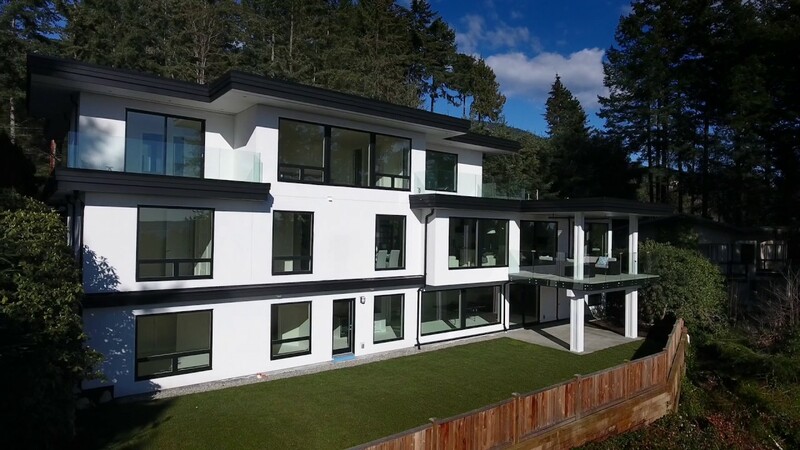 Caulfield, Eagle Harbour, Horseshoe Bay, and Gleneagles feature big properties and spectacular views with easy access to nature, amenities, and Highway 1. The prestigious British Properties was originally founded by the Guinness Family who built the Lions Gate Bridge in 1937. Altamont and West Bay boast spectacular estates and close in water views. 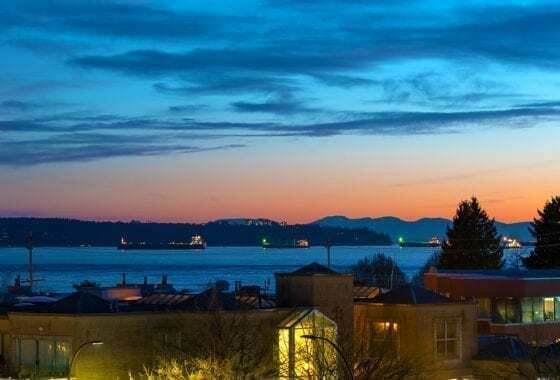 Whichever neighbourhood you choose, West Vancouver truly is a world class place to call home! 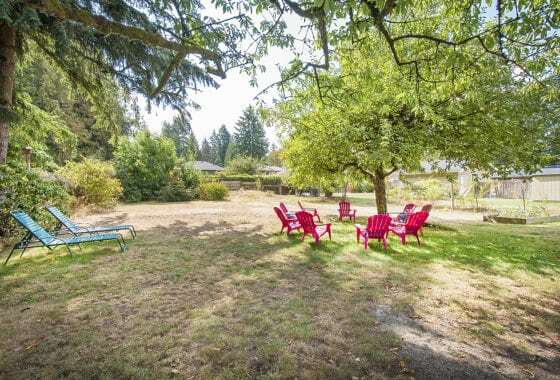 North Vancouver is a vibrant, family orientated community, ideal for the outdoor enthusiast! 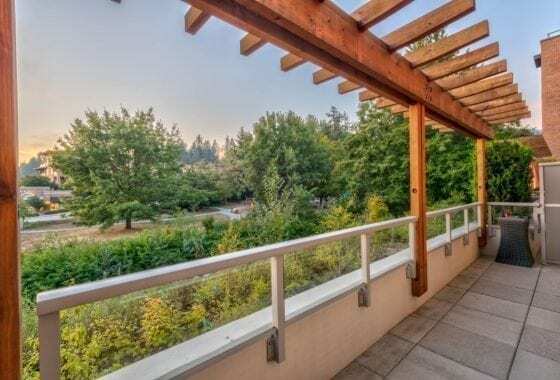 Superb hiking, biking, and skiing on nearby Grouse and Seymour Mountains, or bike the new Spirit Trail, connecting beautiful Deep Cove to thriving Lower Lonsdale and beyond to Park Royal. 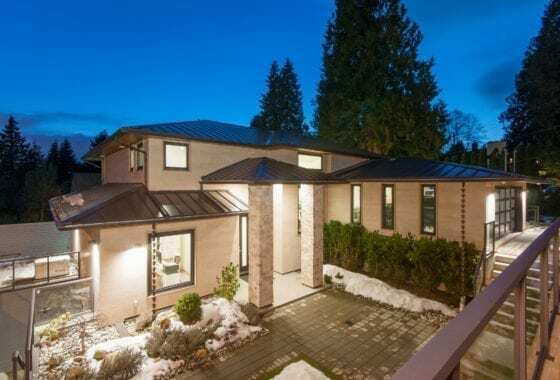 North Van boasts excellent schools, great dining, and easy access to Downtown Vancouver via Lions Gate, Second Narrows Bridge, or the Sea Bus. 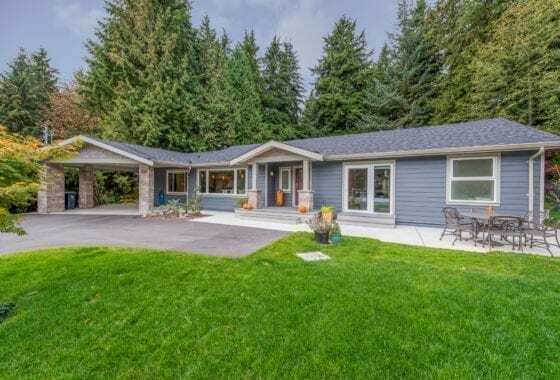 Community orientated Pemberton Heights, Edgemont Village, Lynn Valley, Blueridge, Queensbury, and Central Lonsdale are within walking distance to top schools, shops, and trails. 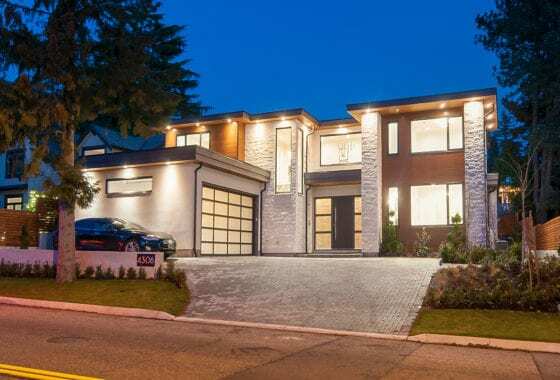 Upper Lonsdale, Delbrook, the Boulevard, and Canyon Heights feature large lots and superb views. 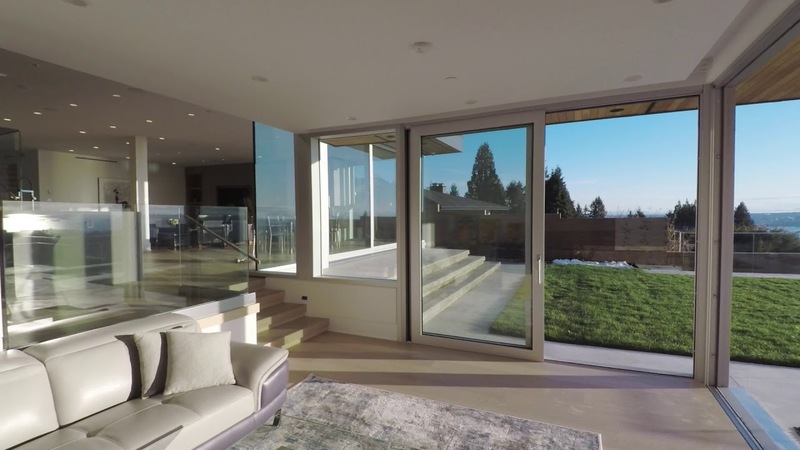 The Real Estate in North Van is rich and diverse – there truly is something for everyone! 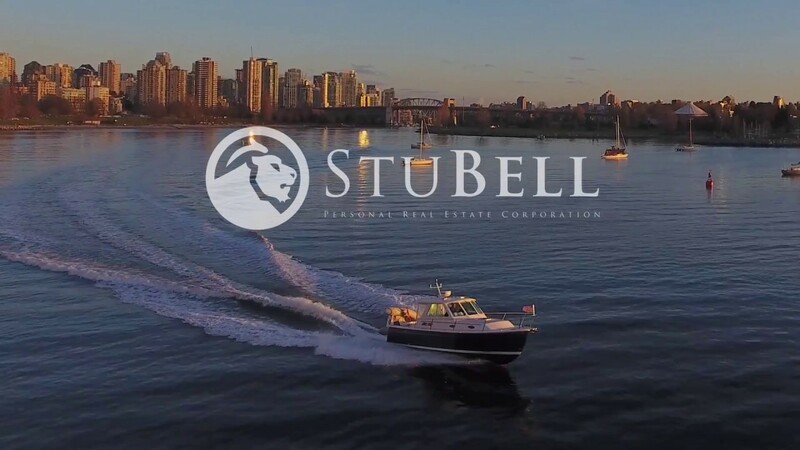 Discover North Van and a lifestyle like no other. Vancouver is the heart of Beautiful British Columbia. The city centre is alive with business, tourism, and the brilliantly planned communities of Yaletown, the West End, and Coal Harbour. Iconic Stanley Park connects the North Shore to Downtown, and is the largest city park in North America, surrounded by the world renowned seawall, beaches, and marinas. Downtown is new and fresh with stunning architecture and superb amenities for conferences, dining, and shopping. From Expo 86 to present day, Vancouver has erupted into a world class city, voted the #1 place to live in the world! 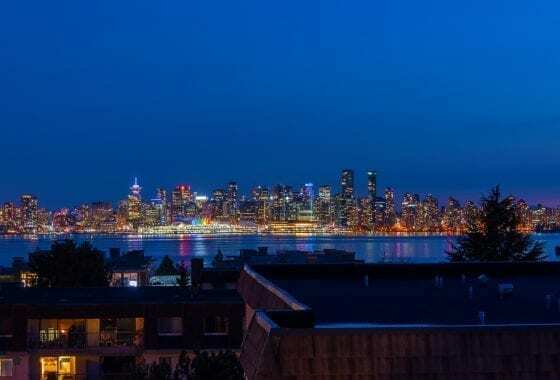 Chinatown, Gastown, Mount Pleasant, Commercial, and Kistilano offer rich and diverse neighbourhoods to explore and live in. 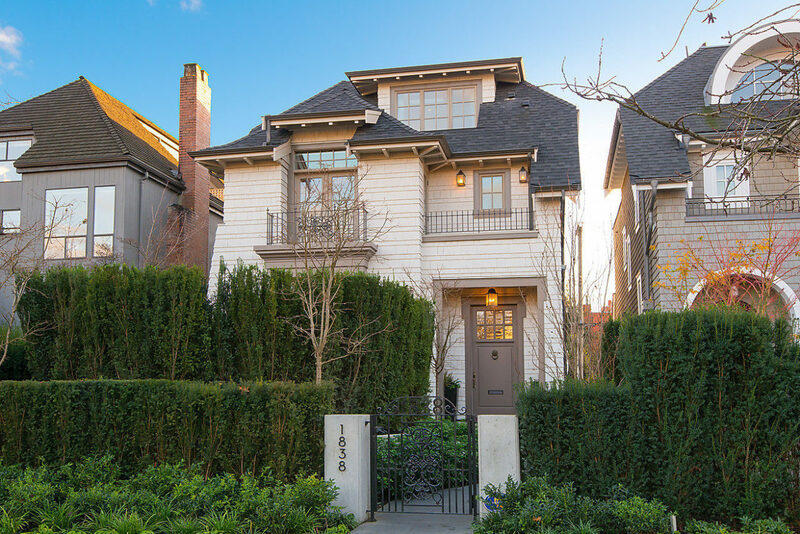 The West Side features superb schools and elite neighbourhoods such as Shaughnessy, Point Grey, and Dunbar. 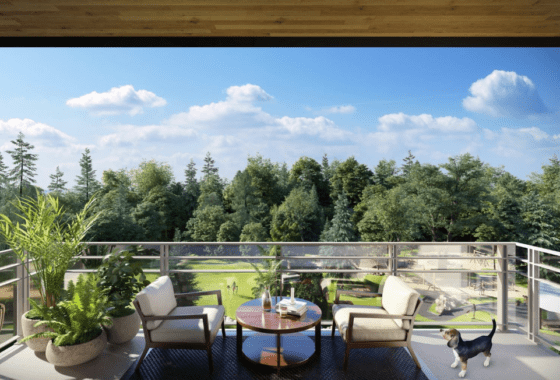 Enjoy fabulous golf courses, the Arbutus Club, Royal Van Yacht Club, Spanish Banks, and the UBC endowment lands. 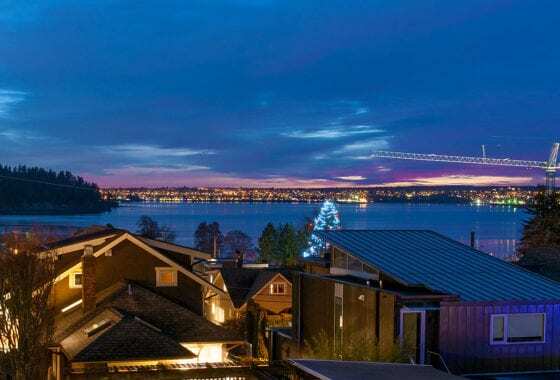 With easy access to YVR and Downtown and stunning views of the North Shore, the West Side is a spectacular place to call home! Vancouver offers endless opportunities to explore, where will it take you? Spectacular Sandy Cove Dream Home! 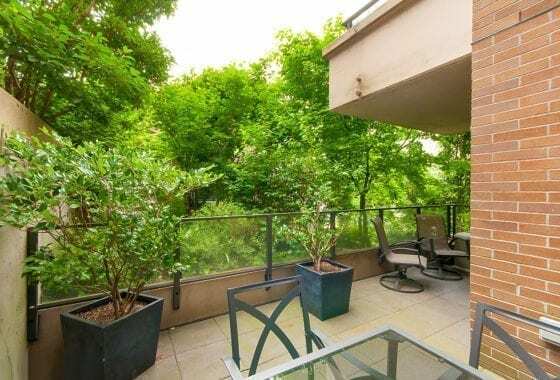 Spacious 2 Bedroom Condo with Sweeping Views Steps to the Beach! 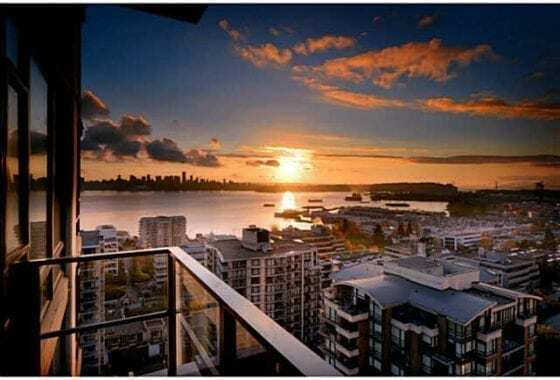 Spectacular View Condo at The Sky in Lower Lonsdale! 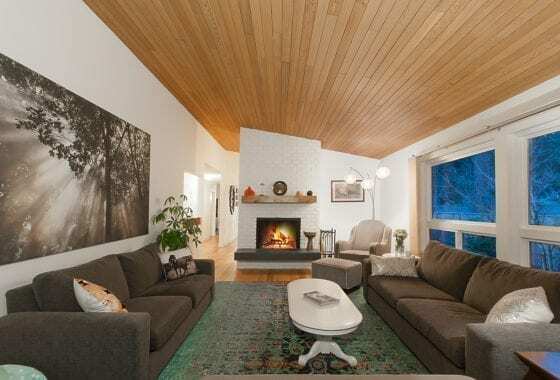 Superb Investment Opportunity in The Ave! 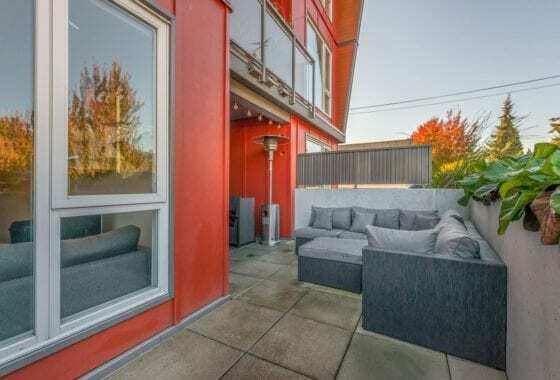 South Facing 1 Bedroom and Den with Beautiful Views in Lower Lonsdale!